A recent research has found certain compounds in grapes that have therapeutic properties and might help fight depression. Research has figured out why grapes can treat depression. Polyphenols in grapes target inflammation and improve mental health. Berries, yogurt and carrots all have compounds that improve mood. Eating just a handful of grapes every once in a while might improve your mental well-being. A recent research has found certain compounds in grapes that have therapeutic properties and might help fight depression. 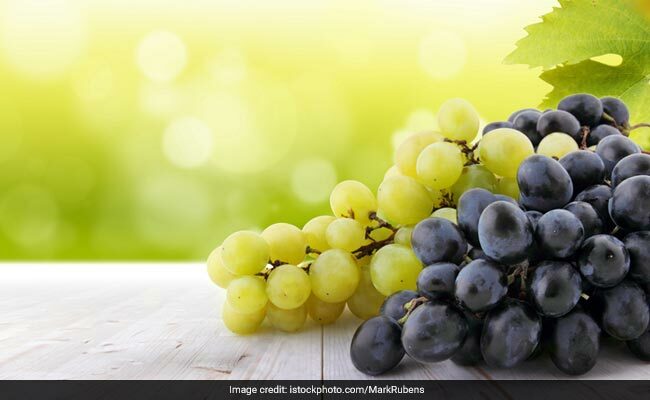 The results of the research were published in the online journal Nature Communications and it said that some compounds present in grapes might help ward off depression by targeting some newly discovered mechanisms that lead to the mental illness. This research can prove to be an important tool in the treatment of depression and anxiety disorders that are affecting a growing number of people all over the world. 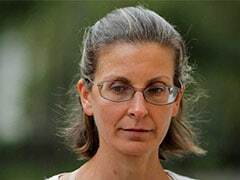 A lead researcher of the study, Giulio Maria Pasinetti, Professor at Icahn School of Medicine at Mount Sinai in New York said that the compounds in question are some natural grape-derived polyphenol compounds that target cellular and molecular pathways associated with inflammation in the peripheral immune system, and hence, may be effective in treating depression. This is significant because most of the anti-depressants only target neurotransmitters like serotonin and dopamine (both known as happiness hormones) and their levels affect moods directly. The grape compounds that were found to be anti-depressive in nature were dihydrocaffeic acid (DHCA) and malvidin-3'-O-glucoside (Mal-gluc). The compounds act by modulating inflammation and synaptic plasticity. A related previous study had found that some grape-derived polyphenol preparations can deal with depressive symptoms, but the underlying mechanisms and the causes of the action were unknown. However, grapes aren't the only foods that have depression-fighting compounds and properties. Foods rich in antioxidants like blueberries, dark chocolate, etc have also been known to promote resilience, alertness and positive mood. Researchers at the University of Virginia School of Medicine were able to reverse depressive symptoms in mice by feeding them Lactobacillus, a probiotic bacteria found in live-cultures yogurt. The same study found the mechanisms through which the bacteria affect mood and found a direct link between gut health and mental health. Carotene-rich foods like carrots, sweet potatoes, etc are also effective in fighting depressive symptoms. Apart from including these foods in your diet, another way to beat depression, anxiety and mood swings is by exercising daily.